£1.86* is the amount a cocoa farmer in West Africa needs to earn each day in order to achieve a living income. Currently, a typical cocoa farmer in Cote d’Ivoire lives on around 74p** a day. Almost all cocoa farmers in West Africa live in poverty. For the women the situation is even worse. They may plant and harvest on the farm, look after children, carry water, collect wood, cook and clean for the family, and transport the cocoa beans to market but often with fewer rights than men. This is why we at Fairtrade are campaigning for a living income to become a reality for cocoa farmers in West Africa. If we can work together with governments, chocolate companies and retailers to make the commitments and policies necessary, then we can make it happen. 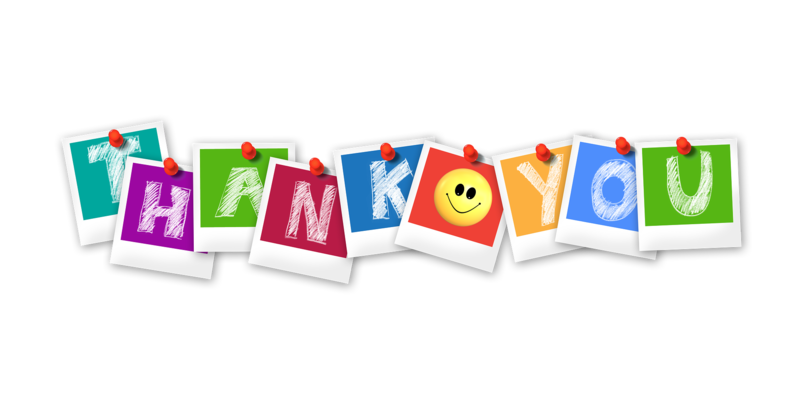 To all our supporters, stall holders and visitors! 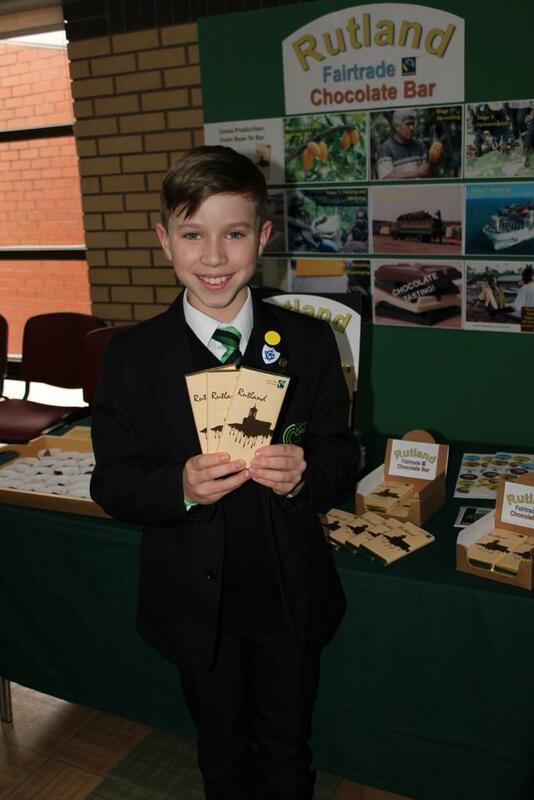 Fairtrade Fortnight 2018 saw the launch of Rutland’s very own Fairtrade Chocolate Bar. The luxury milk chocolate bar has been produced by The Meaningful Chocolate Company for the Rutland Fairtrade Forum and is expected to be popular with visitors to the County as well as being an ideal gift for friends and family with links to Rutland. Harrison Lang with his winning design. Because the bars are Fairtrade the growers who provide the bar’s ingredients are guaranteed to receive a fair price for their produce as well as the Fairtrade premium which must be invested in projects which benefit the community, for example providing fresh water supplies, improving access to education or installing solar panels. The Meaningful Chocolate Company sources sugar from cooperatives in Paraguay and Belize and cocoa from cooperatives in the Ivory Coast, Dominican Republic, Peru, Panama and Ecuador. The Fairtrade Foundation is responsible for ensuring the integrity of the Fairtrade certification. It makes sure that farmers do actually receive both a fair price and the Fairtrade premiums. They also monitor working conditions and environmental issues such as sustainability. 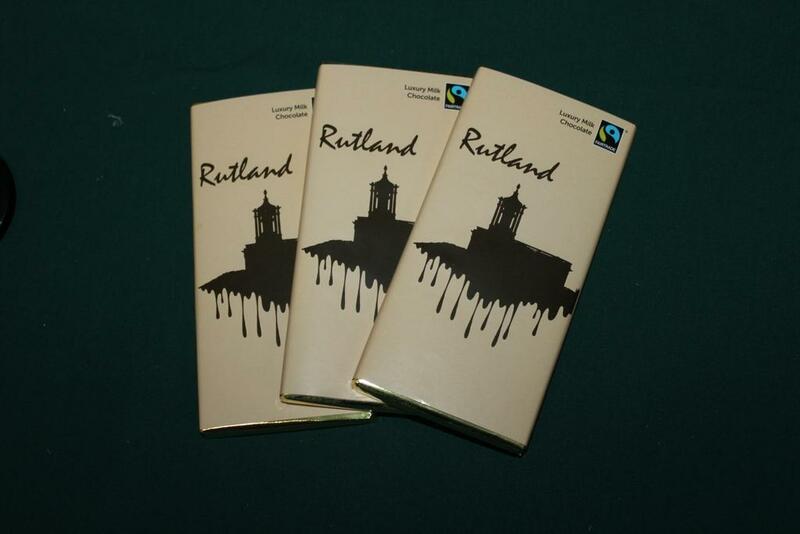 The Rutland Fairtrade Chocolate bar will be available at Co-op stores in Oakham. Please contact the Rutland Fairtrade Forum if you have any suggestions for promoting Fairtrade in Rutland. 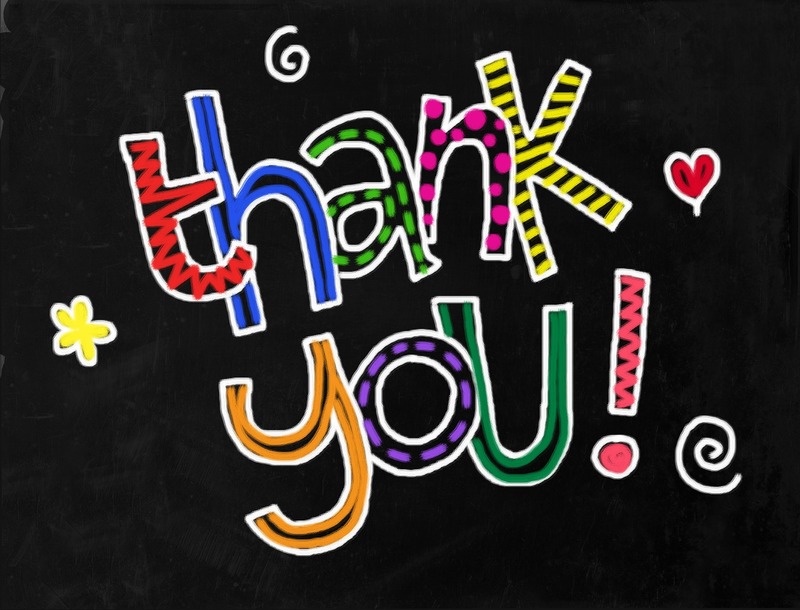 A very big “Thank You” to all our Supporters who came to the Rutland Fairtrade Christmas Market on 25th November. We hope you enjoyed the event. Fairtrade Fortnight this year marked Rutland’s 10th anniversary of gaining its Fairtrade status. The many visitors to the Fairtrade Big Brew held at Oakham Methodist church hall on Saturday 4th March were invited to “Taste the Good in their Coffee.” High quality coffees from Africa and South America were available to enjoy along with other drinks and delicious homemade cakes. A special visitor, Esther Koskei, chair of the Kabng’etuny Women in Coffee Association in Kenya, spoke to explain what was “good” about choosing to drink Fairtrade marked coffee. Members of her own association of small coffee producers have been empowered by the training provided through Fairtrade marketing support and are now giving a lead to other producers in their area. An illustration is that they have been able to build biogas units which use animal dung to produce gas for cooking so they no longer have to walk miles to collect firewood for wood burning cookers. They are healthier because they now do not have to breathe the smoke from the open fires – and the outflow from the biogas unit is excellent fertilizer for the coffee bushes.They still face major problems including droughts associated with climate change. Along with thousands of other growers who produce high quality coffees to Fairtrade standards they are only able to sell a proportion of it to the Fairtrade market. They need more consumers to buy Fairtrade. We held our Annual General Meeting on Tuesday 12th April. The steering group remains unchanged for the next year, chaired by David Lewis. The theme for Fairtrade Fortnight 29th February – 13th March 2016 was BREAKFAST and as part of this year’s campaign we again held a Big Brew. This time on Saturday 5th March 10-12 at Oakham Methodist Church, Northgate, Oakham. It was very well attended and thank you again for all your support! A total of 717 people visited our event at Oakham Castle and we were blessed with very good weather. Thanks to everyone who helped make this such a successful event. The annual Rutland Fairtrade Market was held on Saturday 14 November 2015 at Victoria Hall on Oakham High Street. Thank you to everybody that was able to come along. Through buying Fairtrade products, visitors to the market were able to help producers in some of the world’s poorest countries to use trade as a means of improving their living standards. These producers receive a guaranteed price for their produce plus a Fairtrade premium which is invested in social or environmental projects in their wider communities. To keep up to date with our news why not sign up to follow our blog? Please see the box at the very bottom of each page. The County of Rutland was granted Fairtrade Status in March 2007. This means that a certain level of support has been reached in the promotion and use of Fairtrade marked products in all sectors of the community – local authorities, retail outlets, restaurants, cafés, businesses, clubs and associations, schools and churches. 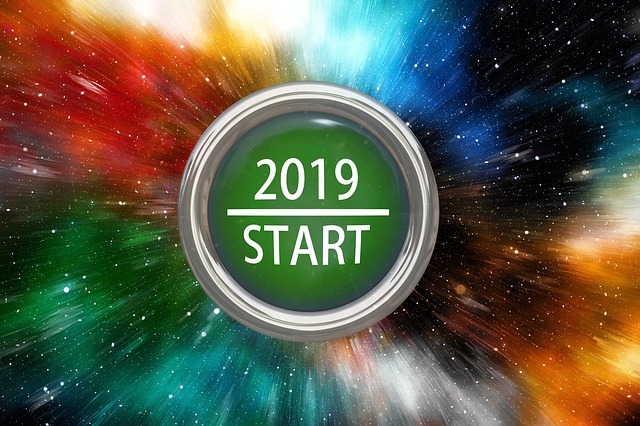 Rutland County Council and the Town Councils of Oakham and Uppingham have all resolved to support and promote this initiative.